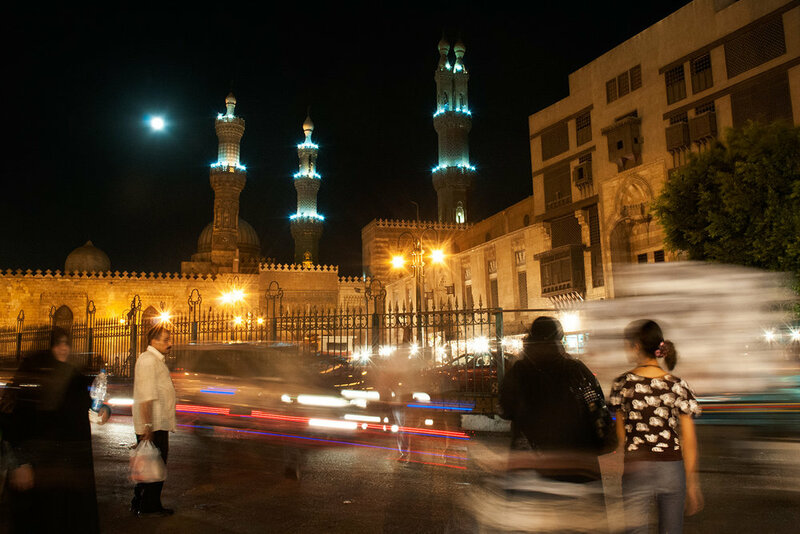 Cairo, with its 20 million of inhabitants, is the biggest metropolis in the Arab World and Africa, as well as one of the biggest and busiest all over the world. Nicknamed ‘the city that never sleeps’, it is also the center of the region's political and cultural life. Cairo is in a constant motion. Continuously overcrowded by people filling every street, every building, and every shop. 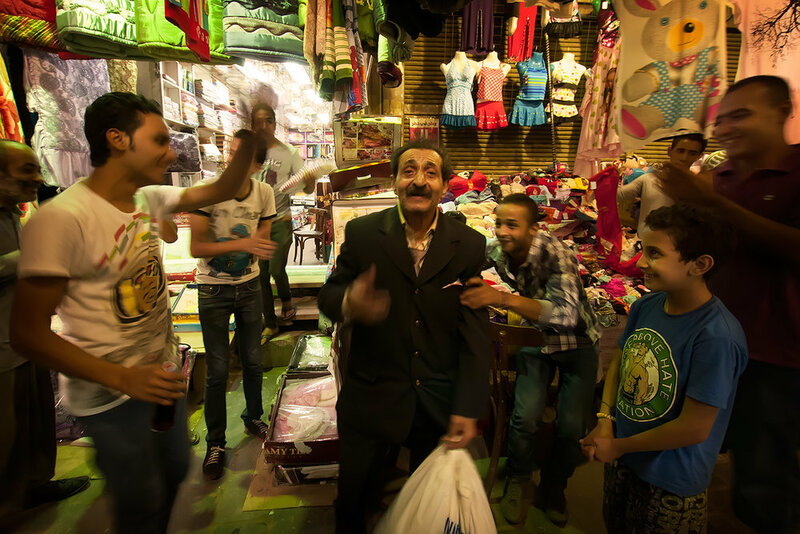 Walking, driving, bargaining, jumping off buses and dancing on the Nile, make the city full of life and energy.